Jenny Lamothe is a native Las Vegan who has lived here her entire life. After graduating from PIMA, she began her medical career working in general medicine but came to work as a dermatology medical assistant for Dr. Rueckl in 2013. 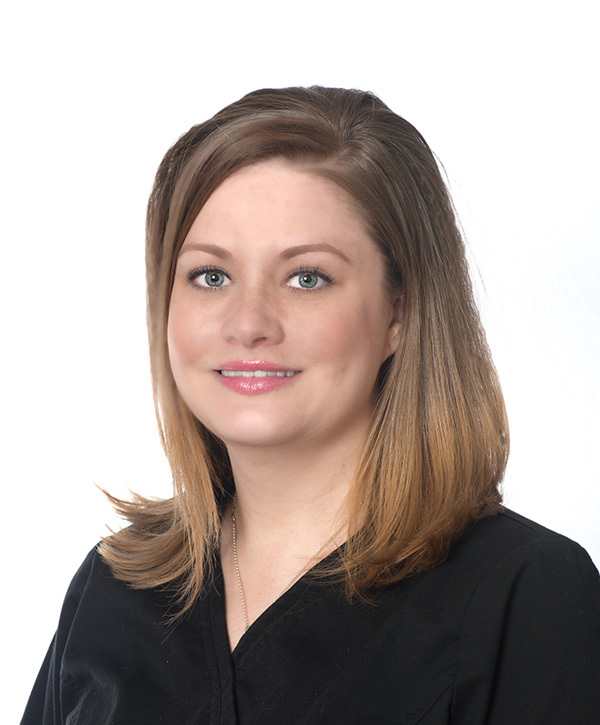 Jenny is exceptionally well-trained and assists Dr. Rueckl with surgeries, procedures, prescriptions, biopsies, and general patient care. She is familiar with all product lines offered by Dr. Rueckl’s offices and can assist you with your skincare needs, as well as any questions you have about procedures performed by Dr. Rueckl or those at The Spa.